Matlab contour labels’ color and font can easily be customized. Conditional breakpoints can be used to instrument code with user-specified code. 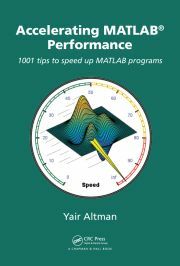 Several live online webinars on advanced Matlab programming will be presented in September-October 2017.